Scottish fishermen’s leaders today welcomed commitments by UK government ministers to leaving the Common Fisheries Policy in March 2019. 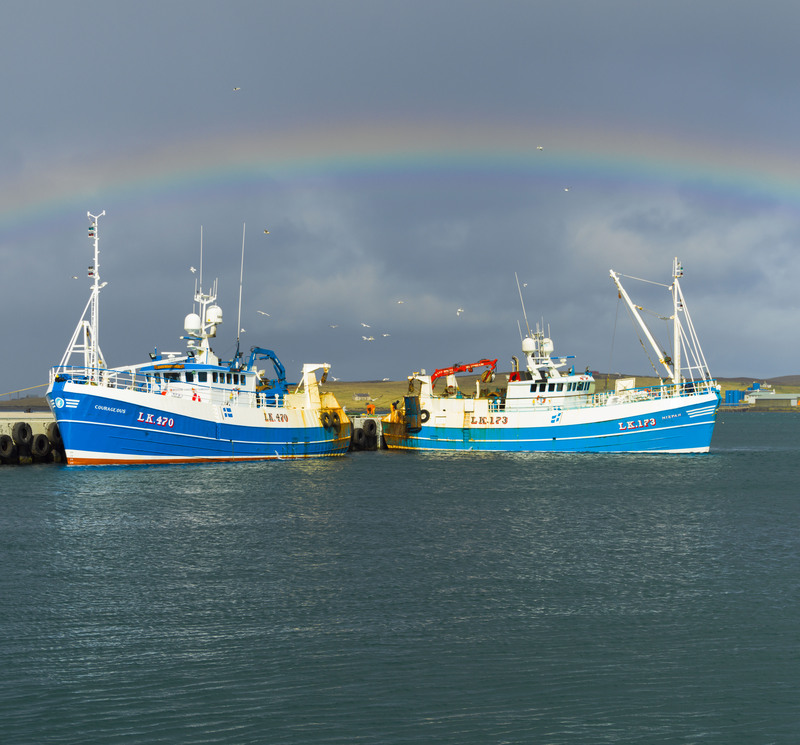 In media comments, environment secretary Michael Gove and home secretary Amber Rudd explicitly raised the issue of Brexit providing a great opportunity for a better deal for fishing communities. In an interview with The Sunday Times, Mr Gove said the UK should leave the unpopular CFP in March 2019, and not at the end of any transition period. Mr Gove also welcomed the Scottish Fishermen’s Federation proposal of a nine-month bridge from March to December 2019 to fit in with international fisheries negotiations. SFF chief executive Bertie Armstrong said: “Becoming a coastal state on day one in order that we can negotiate the best deal could make a real economic difference to our coastal communities. “So we welcome these acknowledgements from within the UK government of the logic and practical sense of the position that we have been arguing and fighting for.